This is for current members only, no guests are allowed. Dress is Resort Wear Casual. No fee to attend. 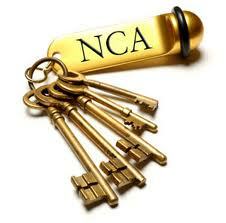 You MUST wear your NCA lapel pin to gain entry.